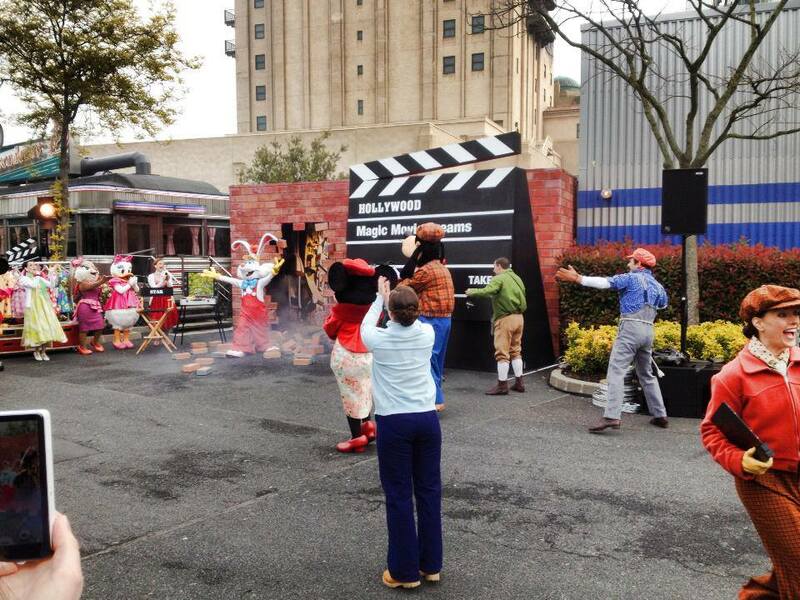 Things took a wild and wacky turn during the Disney Dreamers Everywhere Event. 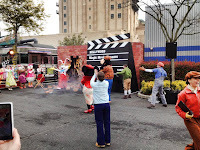 While "on-set" of a production in the Studio 1 backlot of the Walt Disney Studios, Roger Rabbit came busting through the walls from Toontown to make his directorial debut. 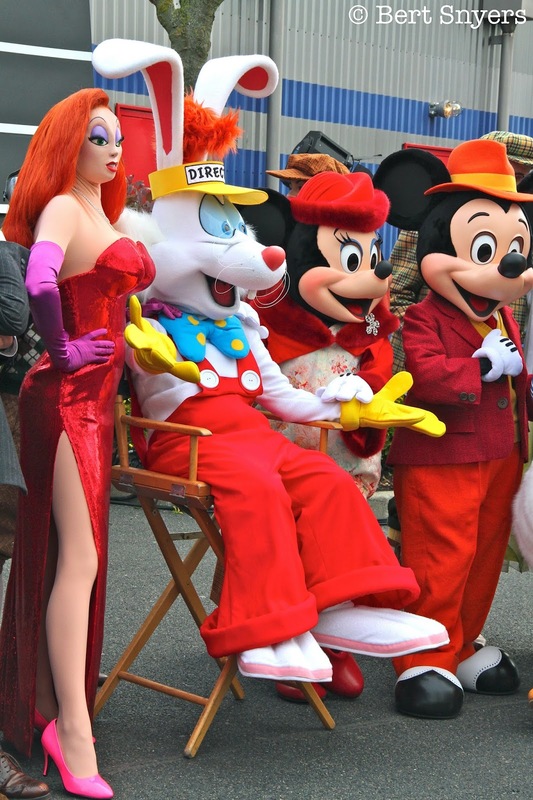 The likes of Mickey, Minnie, Donald, Daisy, Goofy, his son Max, Chip and Dale - and even their friend Clarice were part of the cast and crew to help Roger make his movie. 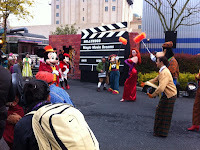 First, they all entertained the crowed with a big dance number. After that, Roger started talking with his friend Eddie Valiant! Naturally, a director needs a leading lady, and Roger asked Eddie to bring over his "honey bunny." 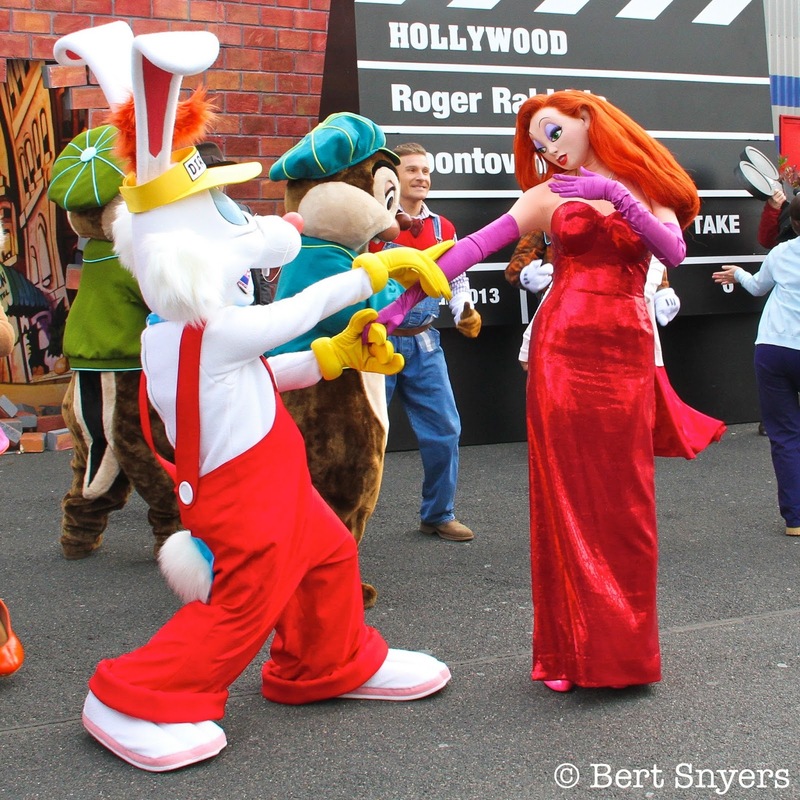 That leading lady came in the form of Roger's wife, Jessica Rabbit, making her first ever official appearance in the Disney Parks. 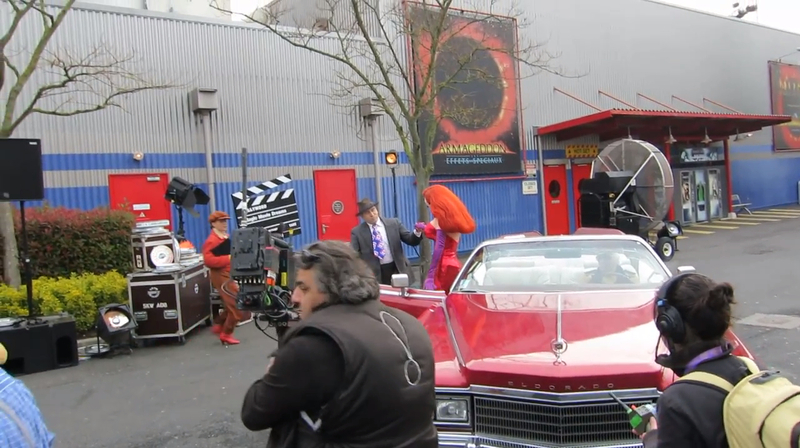 Jessica arrived in a dark red Cadillac Eldorado. 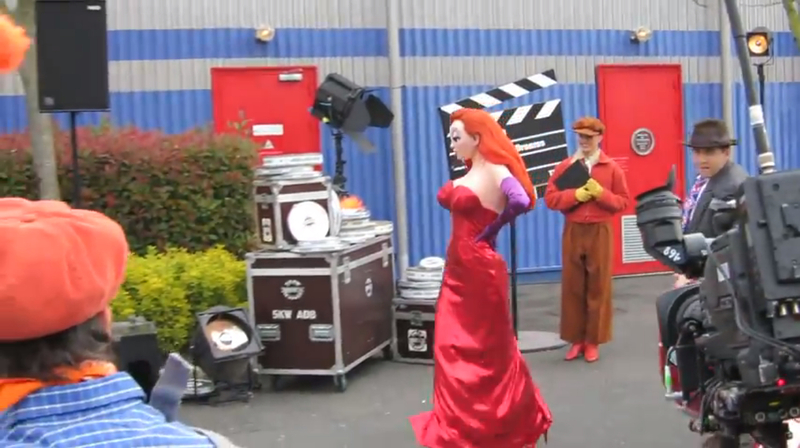 Eddie walked alongside the car and escorted Jessica out. 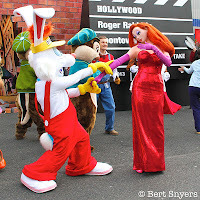 Jessica sauntered her way over to Roger, while the theme music for Maroon Cartoons played. 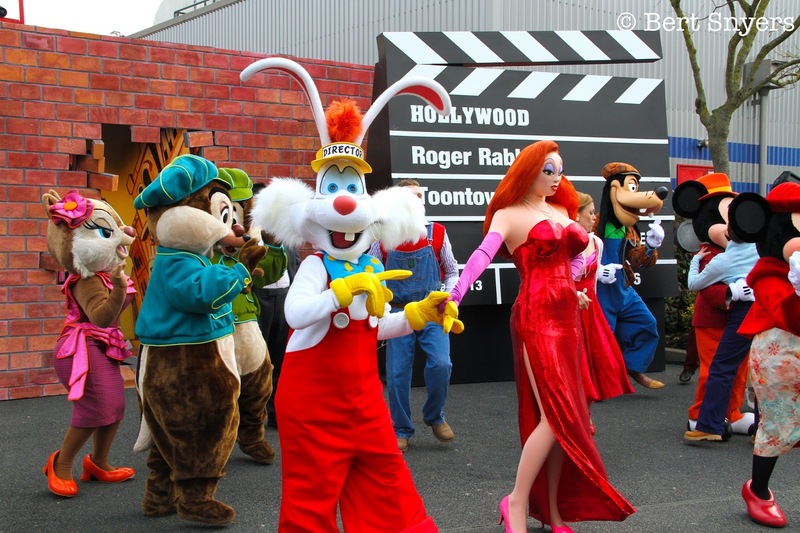 Roger and Jessica Rabbit finally stood together for the first time ever in a Disney Park. 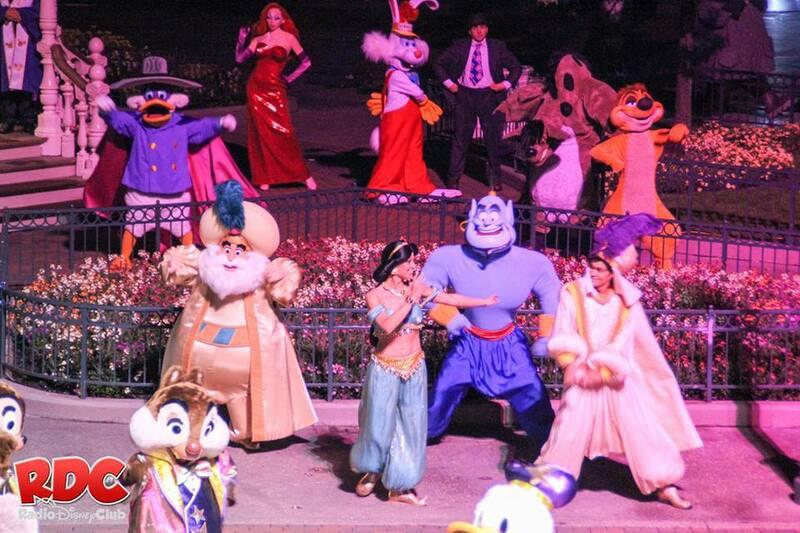 The other characters were nearby to greet them. "There you are, Jessica, my sweet." said Roger. "You're a bad girl to make your poor old Roger wait!" Jessica quickly turned on her charm and said, "Oh, honey bunny, you know I'm not really bad. I'm just drawn that way." 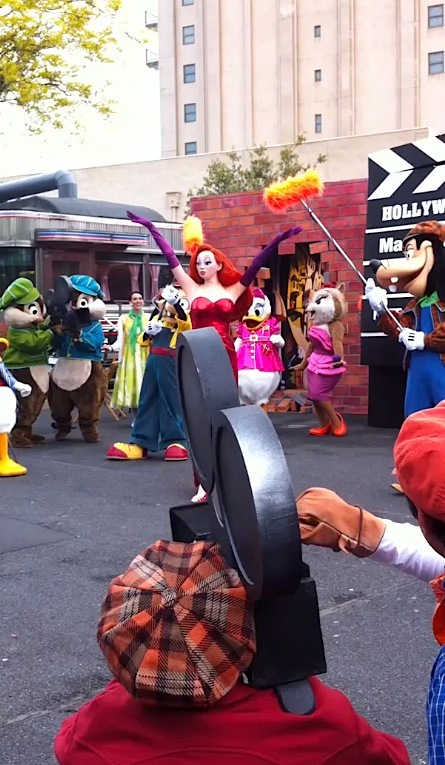 Donald Duck was asked if he was ready for his big scene with Jessica - and the production was underway. 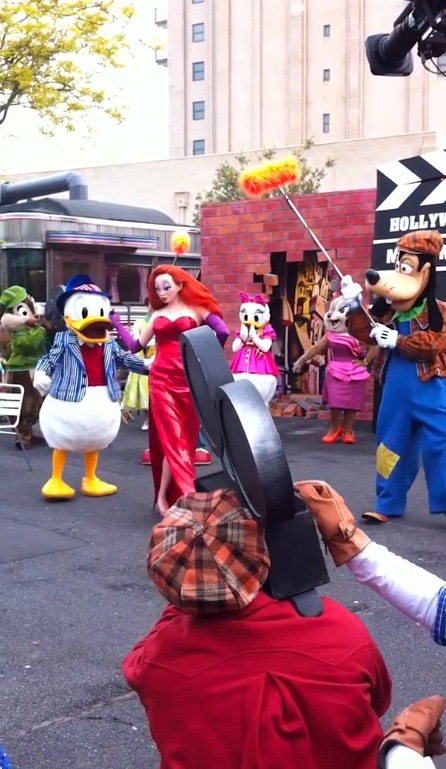 Jessica Rabbit performed her song Why Don't You Do Right ? 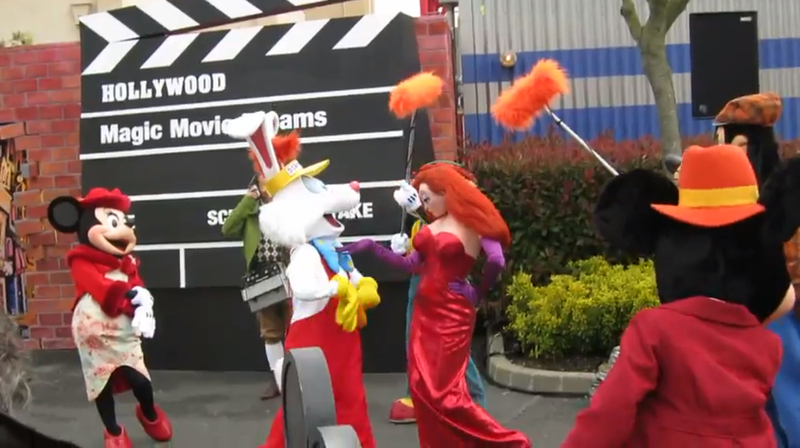 from the movie Who Framed Roger Rabbit. 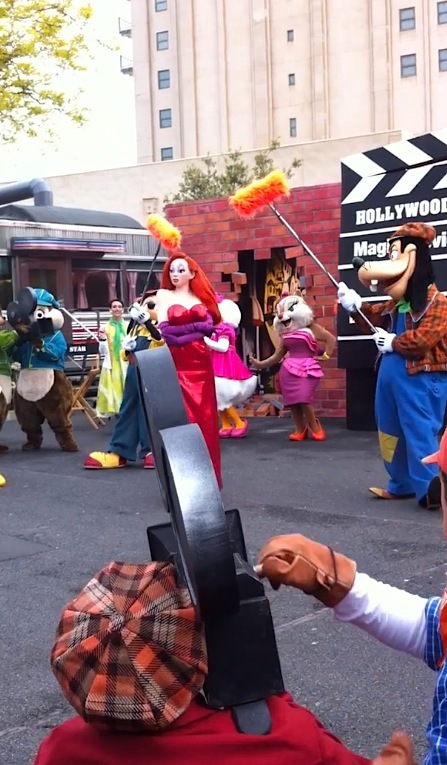 Goofy and his son, Max, were close by with their boom microphones. 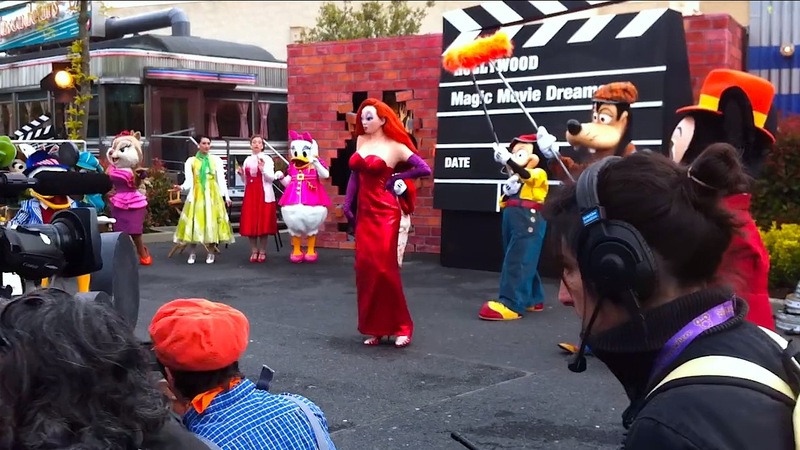 Jessica has some brief moments with Mickey and Minnie Mouse, and is on to her big scene with Donald. "Wow! When they drew her they broke the pencil," Donald said in his raspy duck voice. 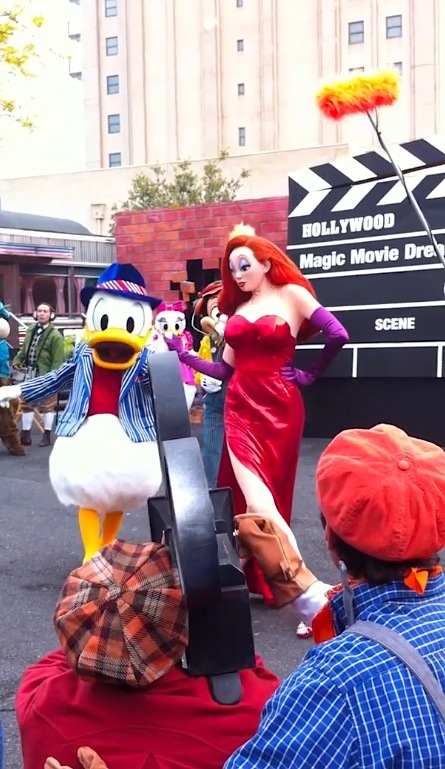 Donald and Jessica danced together, and the duck seemed to be smitten. 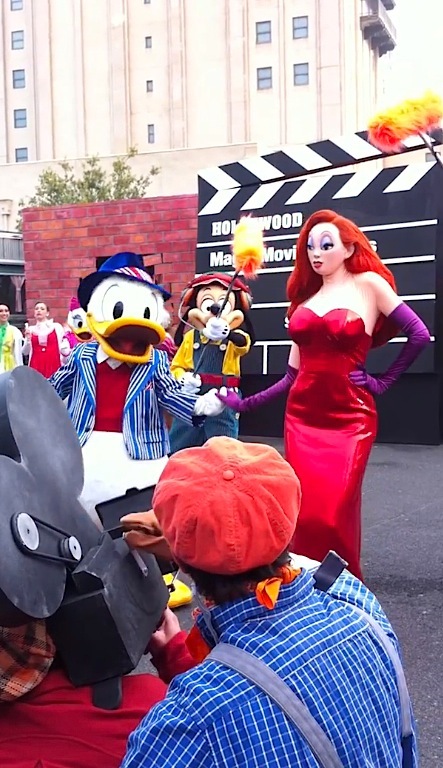 This didn't sit too kindly with Donald's girl, Daisy. "Hey! Who does that two-bit-toon think she is?" Then Clarice interjected, "No! Don't, Daisy. They're just acting." 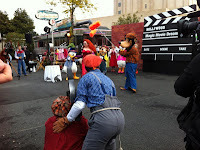 Even the crewman in the orange hat was overtaken by Jessica and comically fell over. 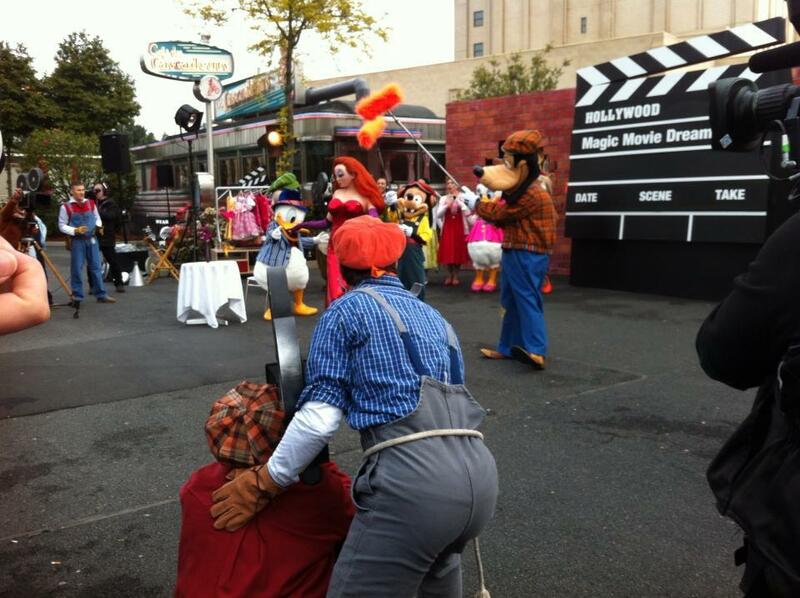 After the big scene, Roger, Jessica, Eddie and the rest of the crew all performed a song and dance number for the guests. The fun didn't end there, guests had a delicious breakfast at the nearby Café des Cascadeurs. 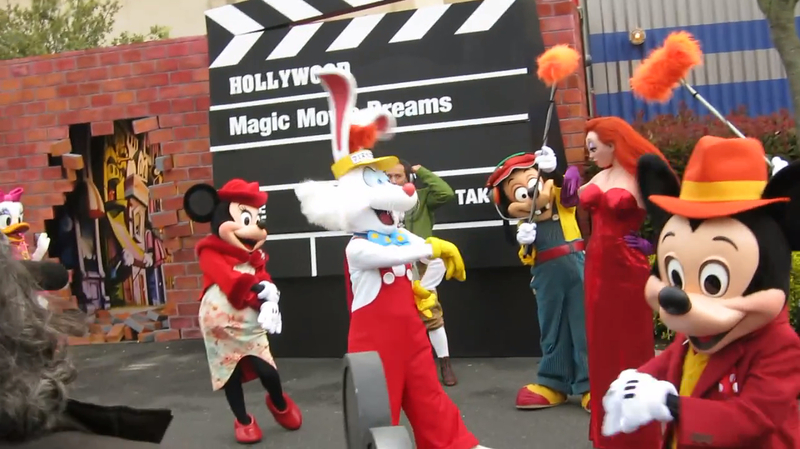 Afterwards, the big clapboard in the back was changed from Magic Movie Dreams to Roger Rabbit's Toontown Dream and all the characters then posed for photos with the visitors... and even signed autographs too! 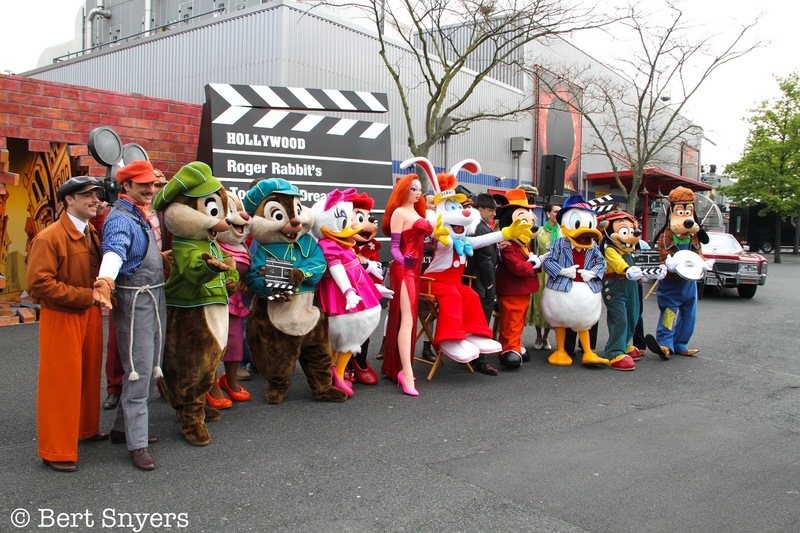 When guests were finished with the Roger Rabbit's Toontown Dream segment of their tour, they visited with other rare and beloved characters around the park like Darkwing Duck. 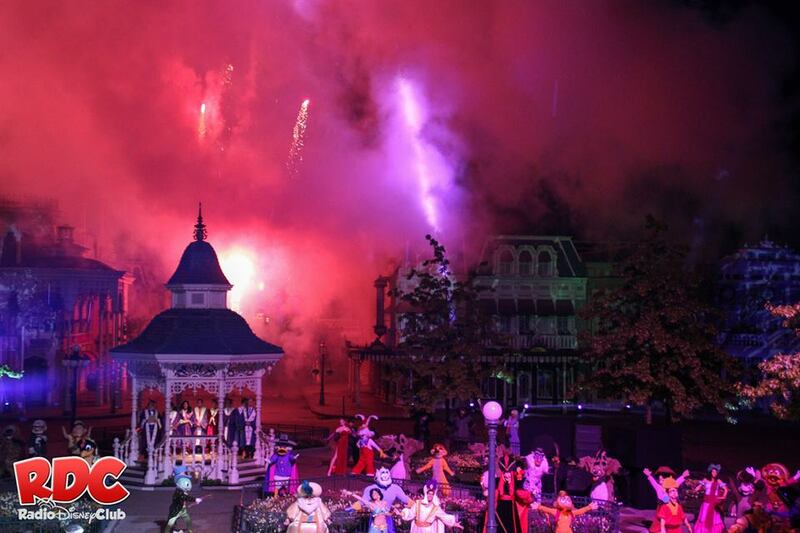 Since this was the last stop on the world tour, the trip came to an end in the Magic Kingdom where there was a stunning performance right in the middle of Town Square with over 70 Disney characters. 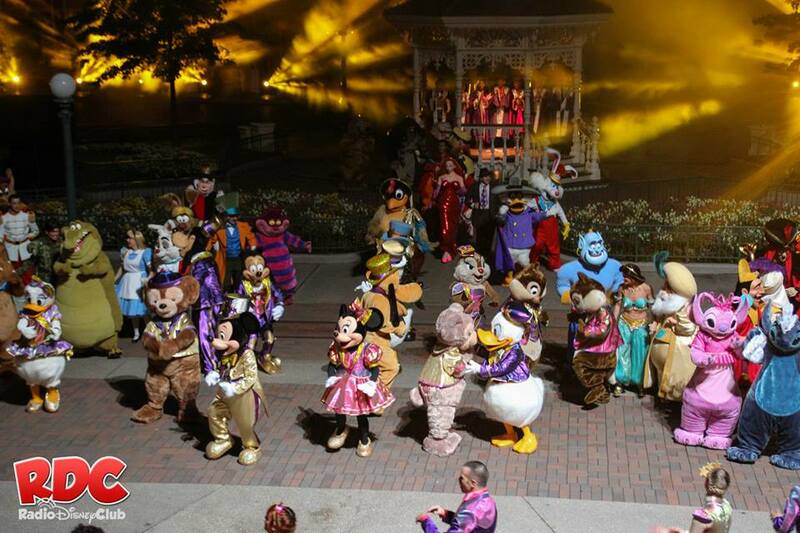 The likes of Yzma, Tiana, Queen of Hearts, Clara Cluck, Mickey, Minnie, Duffy, Timon, Jasmine and of course Eddie, Roger and Jessica Rabbit - all danced to a perfectly choreographed number like Disney is known for, complete with fireworks around the castle. 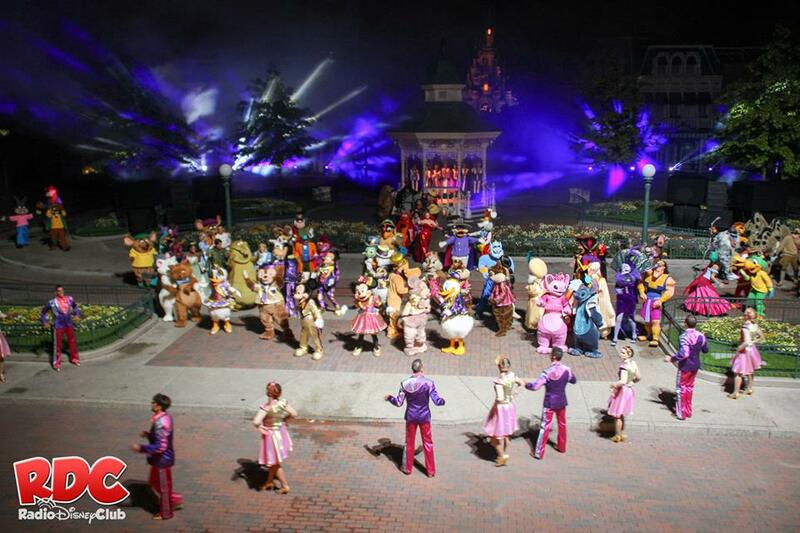 After that, the characters got in closer to dance together to the Disney Dreamers Everywhere theme song, made especially for the event, and say one last goodbye to the guests. It was wonderful to see Roger Rabbit and Eddie Valiant out and about at the parks. There had been rumor after Easter that Roger could be making more appearances. Roger had been very present in most parks, but in the last few years he had hardly been seen. 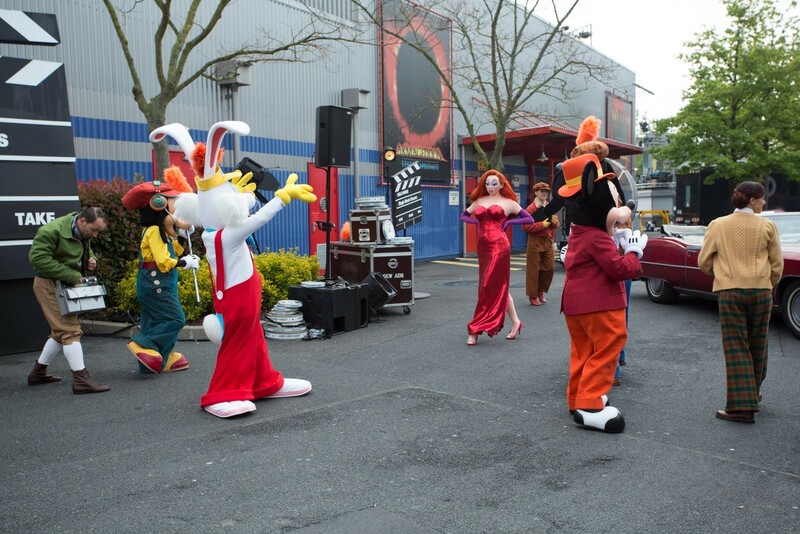 Eddie did make a brief appearance in the Disney Paris parade with Roger in a Benny the Cab float, but I don't think he was around for meet-and-greets. 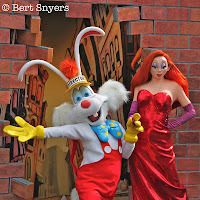 It was a bigger shock to see Jessica Rabbit, for the first time ever, represented in any Disney park. 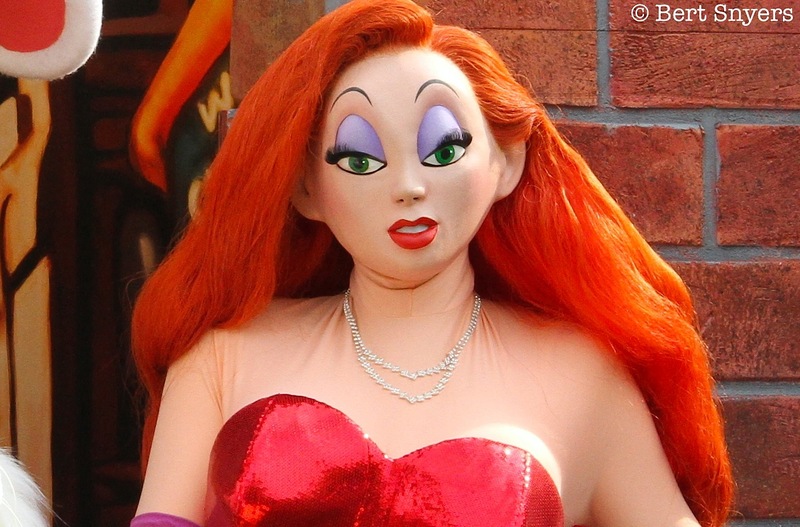 She appeared as a masked character with real hair that seemed to be sculpted in place. She had her signature purple eyelids and pouty red lips. She wore her red sequined dress and purple opera gloves. When she first arrived, she had on a pair of red open-toed shoes topped off with diamonds. She later changed into her usual pink heels for the meet-and-greet (guess a girl needs her dancing shoes!) She also wore a diamond necklace. 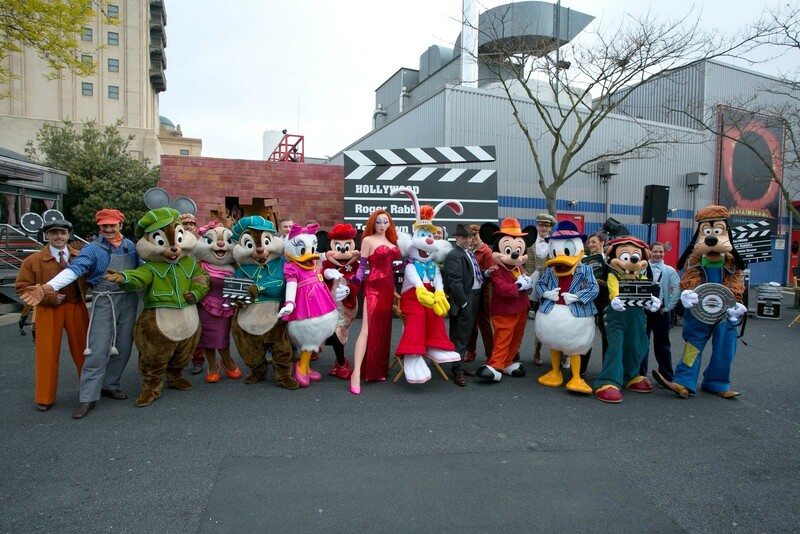 All of the characters were dressed in old-Hollywood style costumes to match with the theme of the show. Roger, being the director, naturally had on a yellow "Director" visor. Eddie's suit and tie matched to what you see in the film and had all the usual expressions on his face that you would expect from the cranky detective. 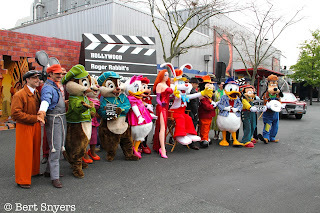 The whole event left people wanting to know if we'll see these characters wandering around the parks any time soon. Until then, you can see Jessica's park debut in the video below.